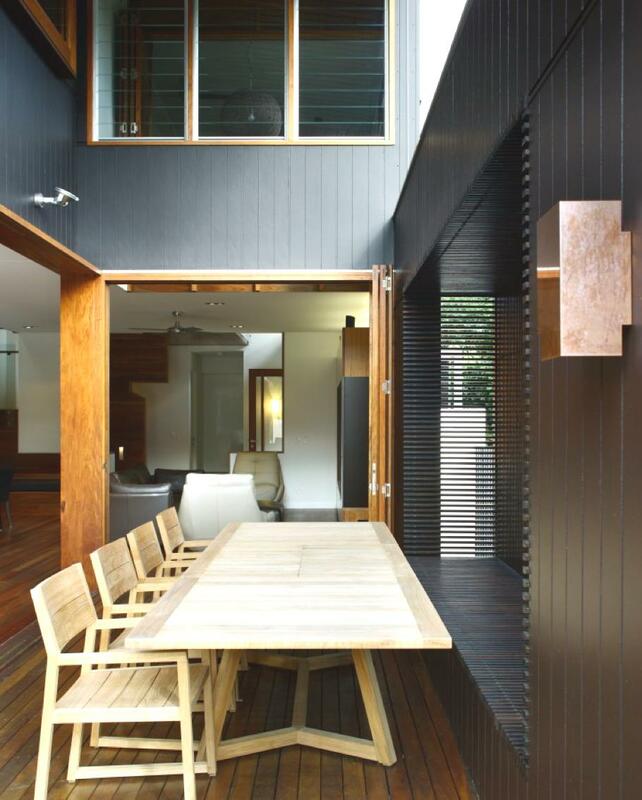 Fortitude Vally-based design studio Shaun Lockyer Architects has completed the Brown Street House. 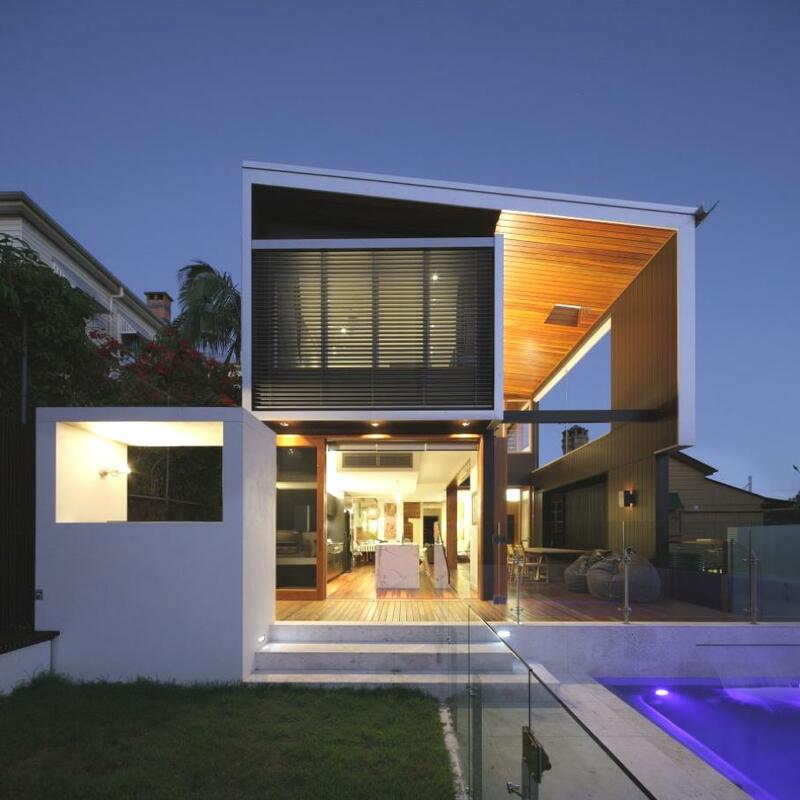 The contemporary property can be found in Brisbane, Australia. 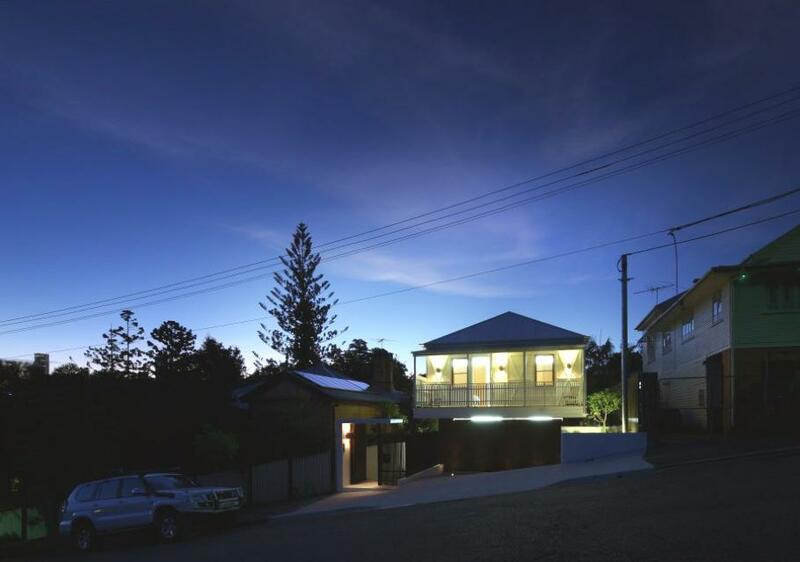 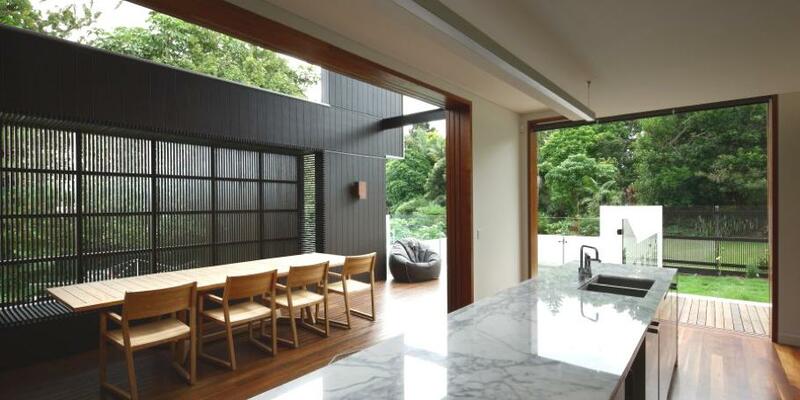 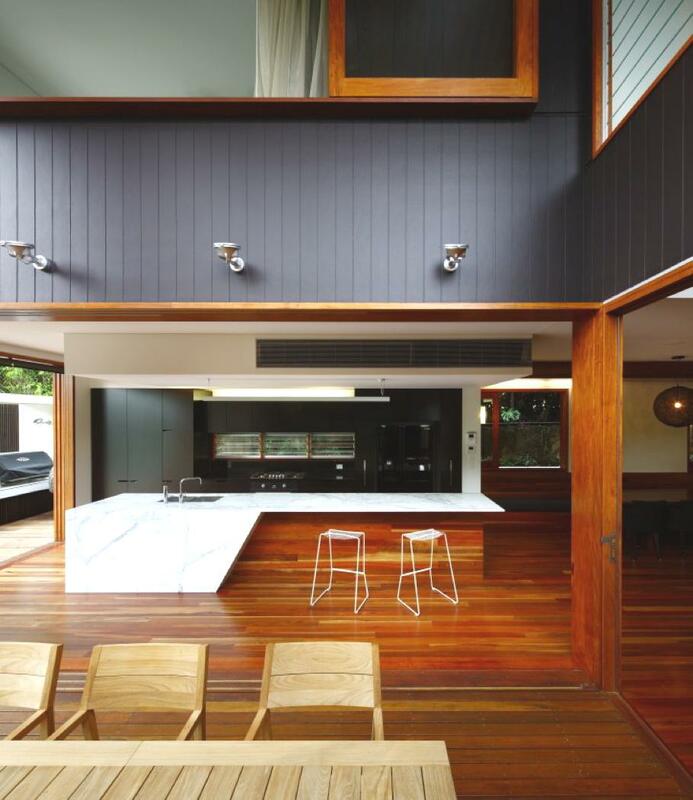 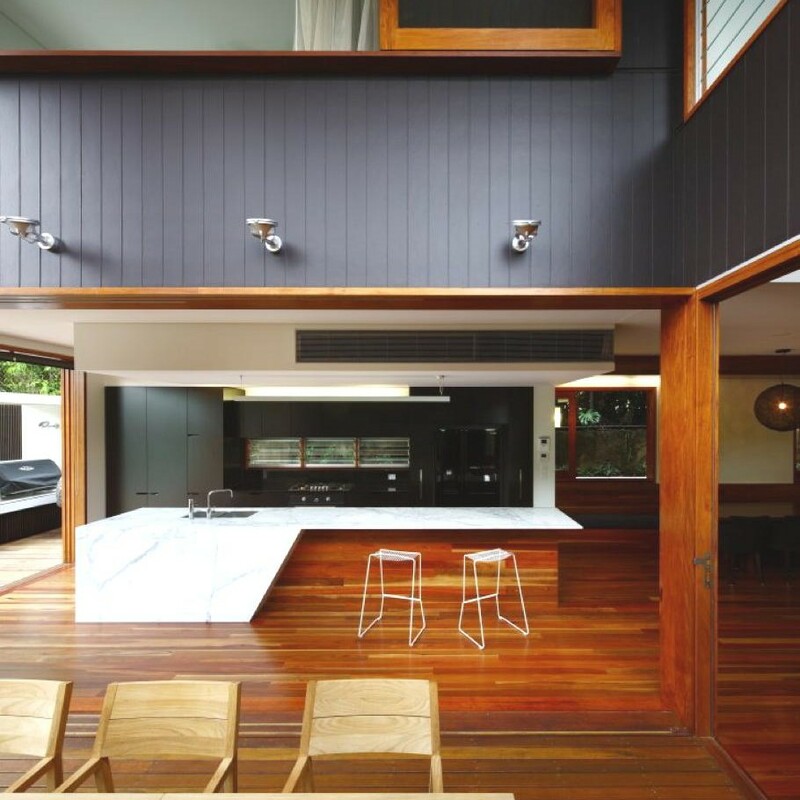 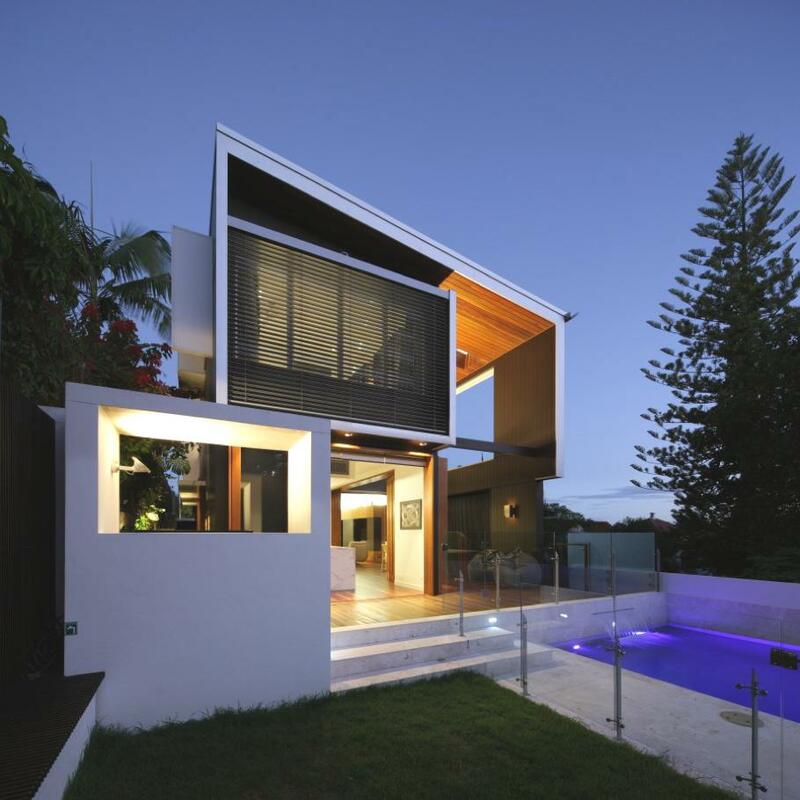 According to the architects: “The contemporary Brisbane house is a reinterpretation of the Queenslander cottage. 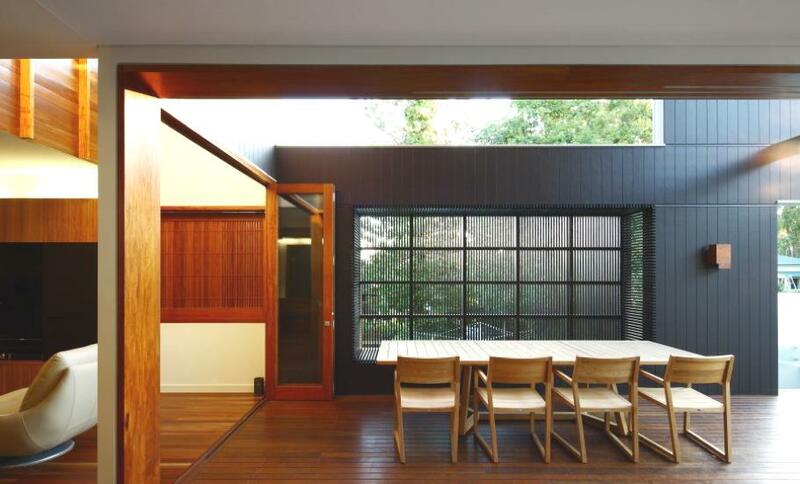 It reinvigorates the plan to offer alternatives to how spaces are used. 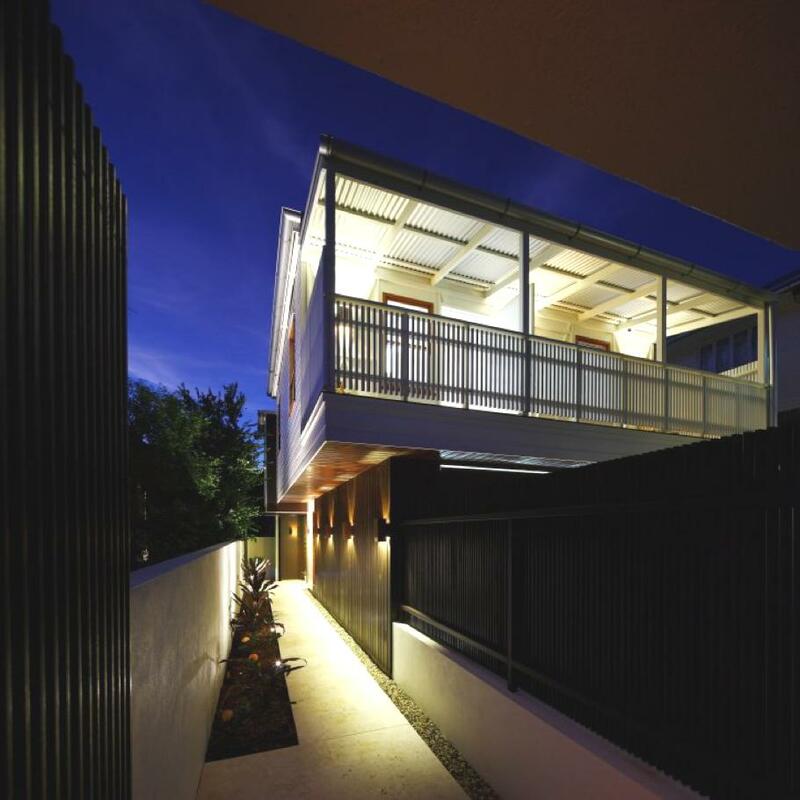 The interplay and juxtaposition of the new and old is through material expression and form, and the cantilevered cottage is a deliberate subversion of the Queenslander paradigm and aims to recalibrate the perception of the house. 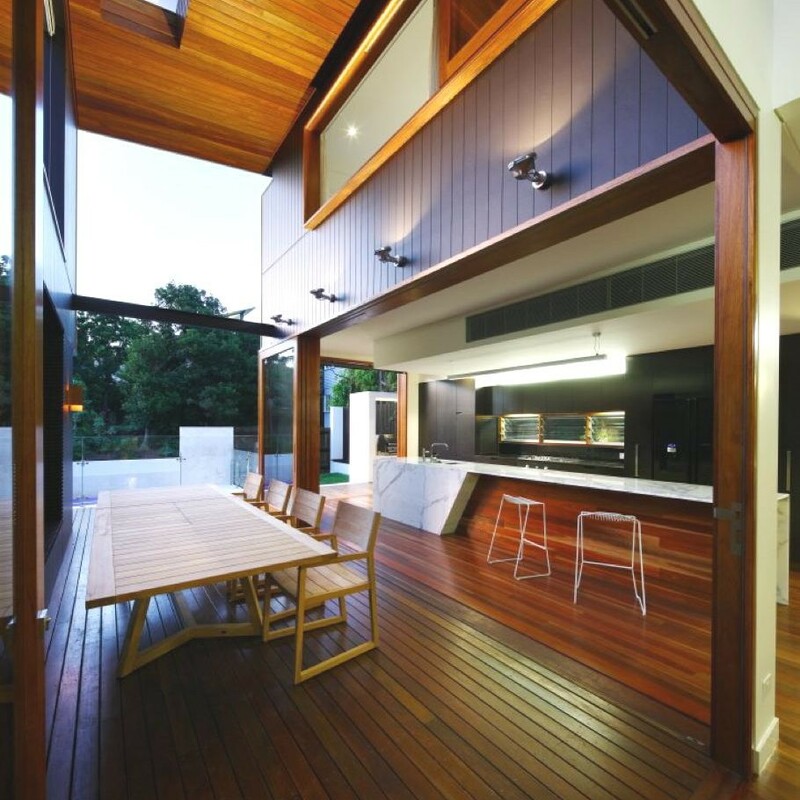 “Using the kitchen as a ‘node’ around which spaces are ordered, integration and balance between the indoor and outdoor domains is achieved. 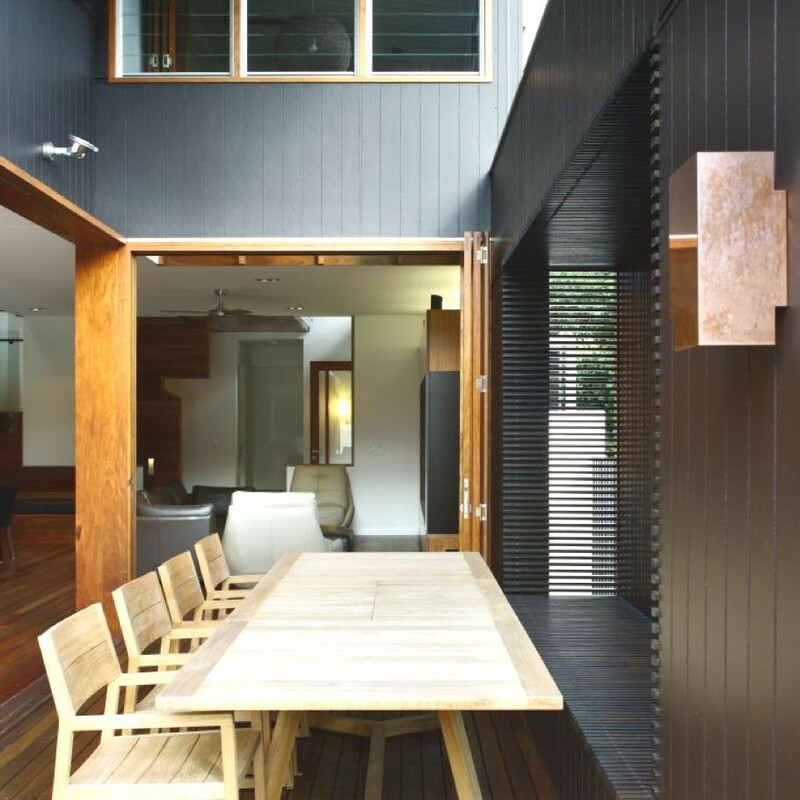 Access to north sun and light always shapes a great deal of the planning, and the manipulation of void and volume facilitate the transformed experience of the space. 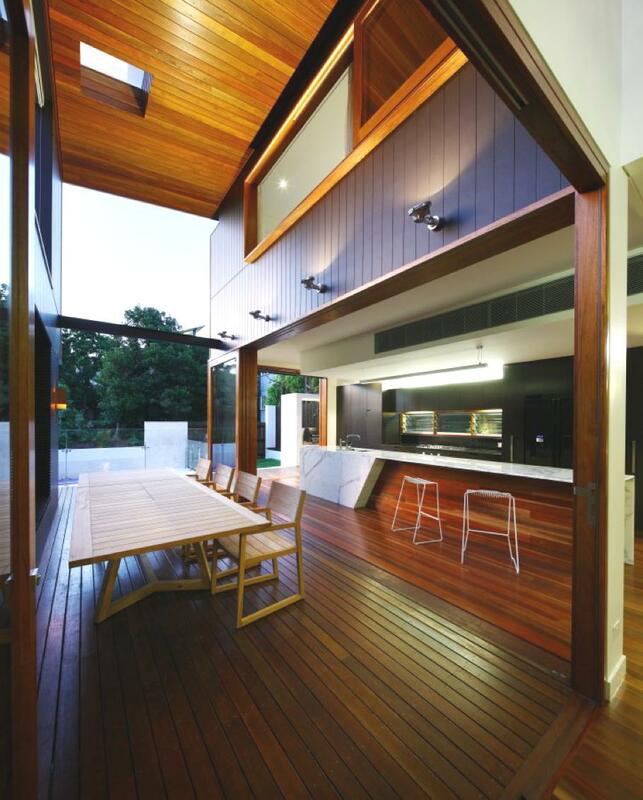 Images courtesy of Aperture Photography. 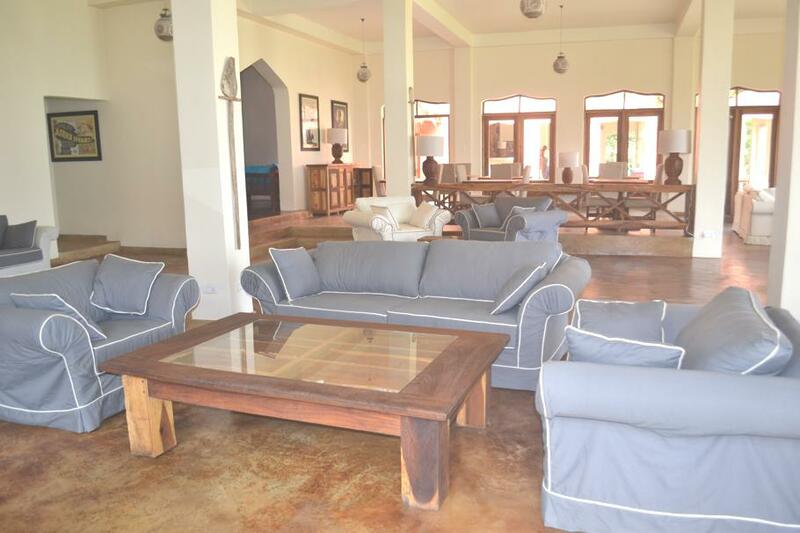 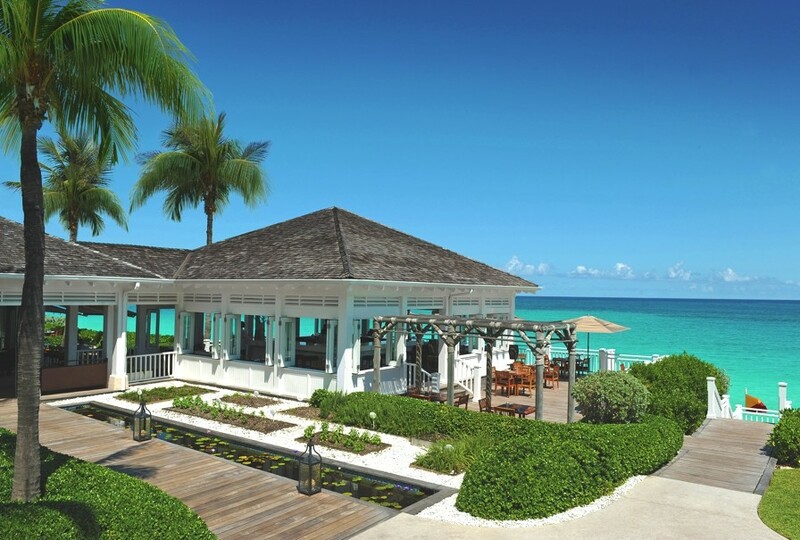 At the Pineapple Bay Resort, on Lake Victoria, you’ll be welcomed by a shimmering lake and quiet tranquility.